Naturally greenhouse-grown cannabis—100% pesticide free. Family-run in Buckley, Washington. 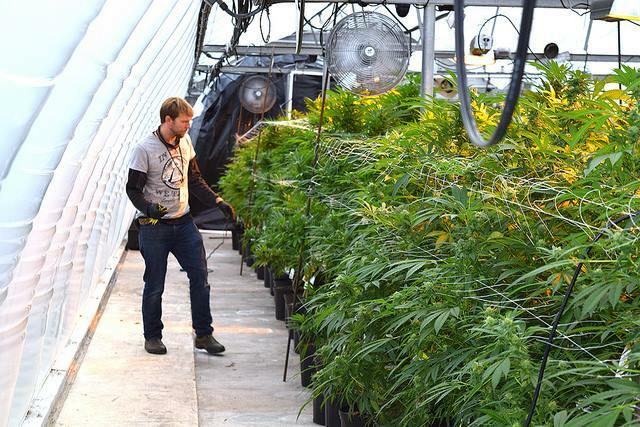 Mountain High Garden is an I-502 Tier 1 cannabis producer and processor. The name "Mountain High" comes from the feeling you get when you're enjoying the beauty of the Pacific Northwest. On a hike, on the bike, on the slopes, on the sound, or simply looking out the window, we hope you feel Mountain High. We're family-run and pride ourselves on growing cannabis naturally, without any pesticides. Last year we harvested four crops in our greenhouse. We grow great-looking, great-smelling and great-tasting herb that your customers will enjoy. Contact us for current offerings. We're harvesting our first crop of 2017! Bruce Banner, Cheese Quake, Galactic Jack, Kosher Kush and Stone Free—all looking beautiful! Born and raised in Buckley, Washington, Mountain High Garden founder James Taylor has been a local his whole life. Buckley is located above the fog and below the snow—on a beautiful plateau just moments away from Mount Rainier National park and Crystal Mountain Ski Resort. An avid snowboarder, James calls Crystal his home away from home. While working at Crystal Mountain Ski Resort, James gained a great understanding of people and business, as well as an even deeper respect for the environment. 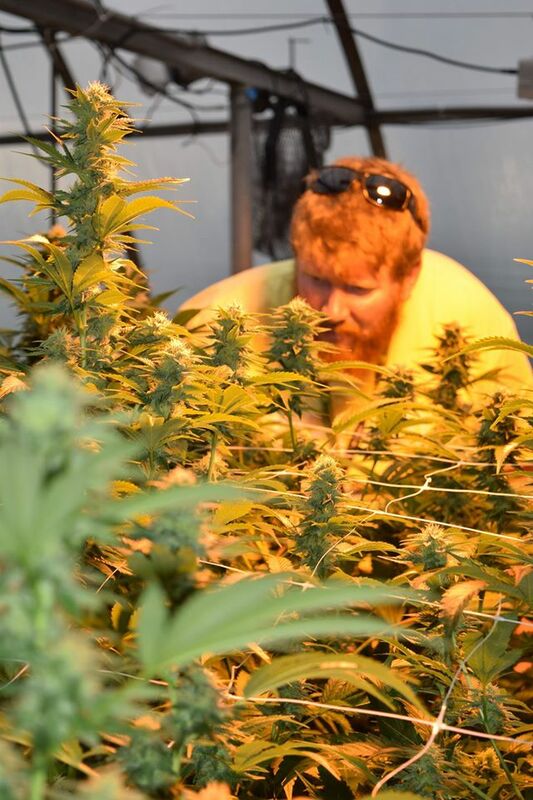 Devoted to his wife Katie, daughter Ginger and son Cohen, James always knew that Mountain High Garden would be rooted in family, a background that leads the company to make morally conscious decisions. Mountain High Garden is open for business with any licensed entities. If you're interested in learning more about us or selling our product in your store, please contact James Taylor.